By taking a short course of motorway driving lessons an instructor can give you professional guidance to become a well prepared safe motorway driver. We can keep you updated on the rules whilst using best practices for driving on motorways. Driving safely with confidence on these high speed limit roads. Planning your journey, road awareness and anticipation. Understanding the motorway rules and regulations. Dealing with a wide range of motorway driving situations. The speed limit on a motorway is higher than many other types of road. Lots of different types of vehicles use motorways from motorcycles to very large HGV’s . These are all usually traveling at high speeds. So, learning how to drive in the motorway is an essential part of motoring. Drivers should be well prepared with good planning skills. Generally there are fewer motoring accident that occur on motorways compared with other types of road. However, when they do happen the high speeds involved usually means accidents are more serious and often involve multiple vehicles. Good tuition aims to reduce any risks. 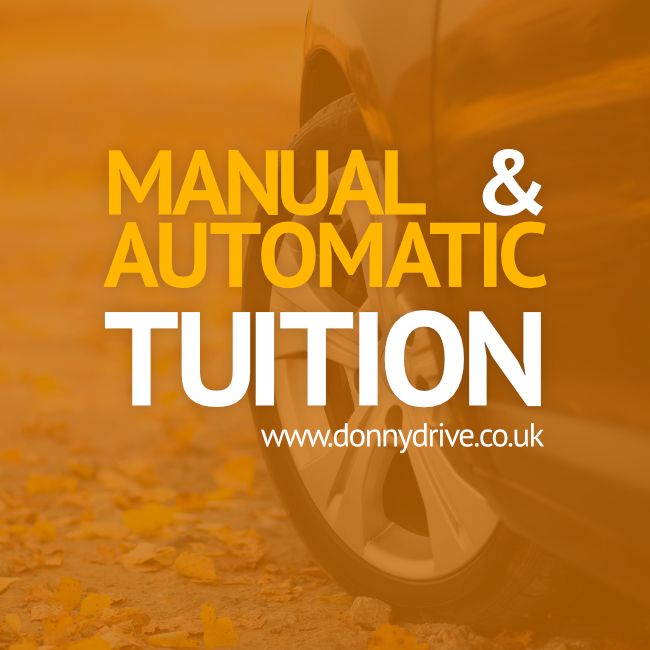 Around the areas of Doncaster, Pontefract, Wakefield, Pontefract, Barnsley and Huddersfield a friendly local instructor can teach your safe ways to drive on motorways. We can build your confidence and help you to become a better all-round motorist. Call us on 0800 089 0828 to learn how to drive on the motorway. Alternatively, send us an email via our contact form today.